Ever since I pretty much moved my life onto our RV, I have been looking for affordable and easy ways to eat. I mean, being in an RV is not easy, and it's definitely not easy to cook and make meals. Everything is smaller – the fridge is smaller, the kitchen is smaller, there is no oven, and so on. 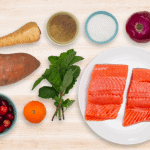 Due to the reasons above, I am always looking to eat delicious meals but I am also always looking for the meals to be easy to eat. This is where Hillshire Snacking comes in. I recently was in the grocery store and found Hillshire Snacking's Grilled Chicken Bites with Spicy Chipotle BBQ Dipping Sauce. Like I said above, I'm always looking for something delicious to eat that is also quick. 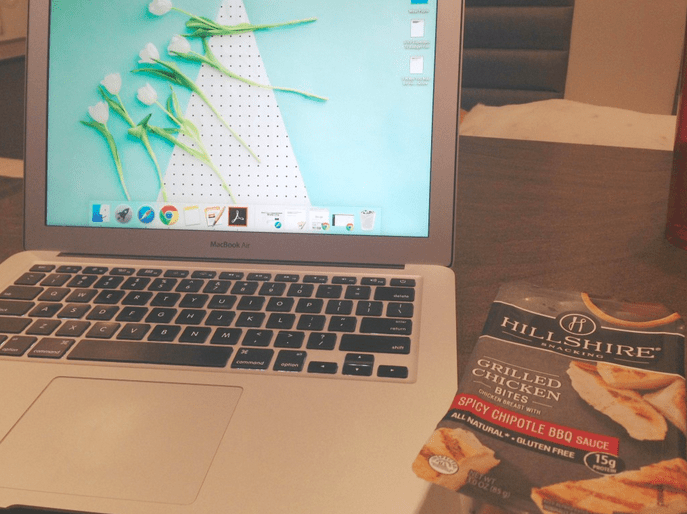 This is not an easy task, but then I found out about Hilshire Snacking's convenient packages and delicious snacks that I knew I just had to try them out. They are delicious and they make life so much easier. Snacks should be easy, especially when you're in an RV and trying to eat something delicious on the go. This is a sponsored conversation written by me on behalf of Hillshire Snacking. The opinions and text are all mine. Comments submitted may be displayed on other websites owned by the sponsoring brand.